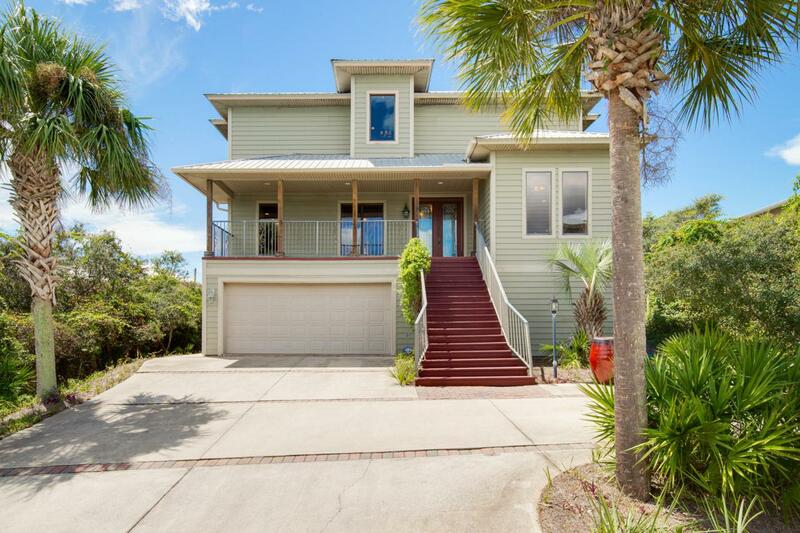 You will be amazed at this custom built home the minute you walk into the 2 story great room. It's numerous windows fill the entire room with an abundance of light that will welcome you not only to the beach, but truly let you know you are home. Custom all wood cabinets, upgraded appliances and two large covered porches to not only view the Gulf of Mexico, but also take in its gentle breezes and the essence of the coast. With tremendous space throughout, plus an entire 1200 square foot first floor waiting to be finished, this home would make a wonderful full time, part time or vacation rental. Please call today to see this truly one of a kind home.